As Americans, we may be less familiar with the historical discrimination against the Romani people. This may be because we do not have the same long-standing tension with the Romani people as is seen in many parts of Europe. Often Romani people are referred to as “gypsy,” though this term can be considered derogatory among the Romani community. In the US, the term “gypsy” has become more associated with a lifestyle or profession than the Romani race. The term “gypsy” may conjure up ideas of psychics, fortune-tellers or maybe even the television series “My Big Fat Gypsy Wedding.” In Europe the term “gypsy” may be seen as a derogatory term for Roma people, a people who have been discriminated against for thousands of years. The discrimination remains today, causing the Romani people and especially children to be vulnerable. The Romani people originally entered Europe from India, so the Roma population often has an olive complexion and darker hair and eyes. The discrimination is pervasive even today and it is estimated that one in three Romani in Europe are unemployed and 90% are living below the poverty line. ¹ Roma people are thought to purposefully live a nomadic life style, and while this may be the case for some, for many others, they simply do not have the means to survive any other way. In reality, Roma is a race rather than a lifestyle, though this is often confused due to the wide use of the term “gypsy” in discussing the Romani people. Romani people are considered a racial minority in Europe. The majority of Romani people resides in eastern and southern Europe and are considered the largest minority in Europe. The Romani people have faced persistent and severe persecution over the years. In the 15th Century they were targeted and enslaved in Romania and Hungary. In Nazi Germany, they were one of the groups targeted for extinction, and estimates indicate Romani Holocaust deaths range from 25% to 70% of the entire Roma population in Europe. Modern day discrimination is still very must apparent throughout Europe. Many schools are segregated throughout Europe and Romani students may be required to attend schools in inferior facilities with inferior scholastic training. There are relatively large populations of Romani people in Bulgaria, Greece, Hungary, Macedonia, Moldova, Serbia, Slovakia and Turkey. Families interested in international adoption are often drawn to adopting from these countries once they have become educated about the great need for adoption for Roma children. Due to the poverty, discrimination against Romani people and lack of opportunities for Romani people, there are Romani children who are in need of families. Families who have visited Eastern European orphanages or witnessed the discrimination against Romani people have expressed an interest in adopting these children in need of families because they have witnessed the need first hand. For families wanting to adopt a Roma child, the family may consider adopting a child from Bulgaria. In 2013, 160 children were adopted from Bulgaria and placed with families in the US. The majority of these children were Romani. Bulgaria is by far the largest sending country in international adoption of the countries with the largest Romani populations. In 2013, there were no adoptions from Greece, Macedonia, Moldova or Slovakia. There were less than 15 adoptions each for Serbia and Hungary in 2013. 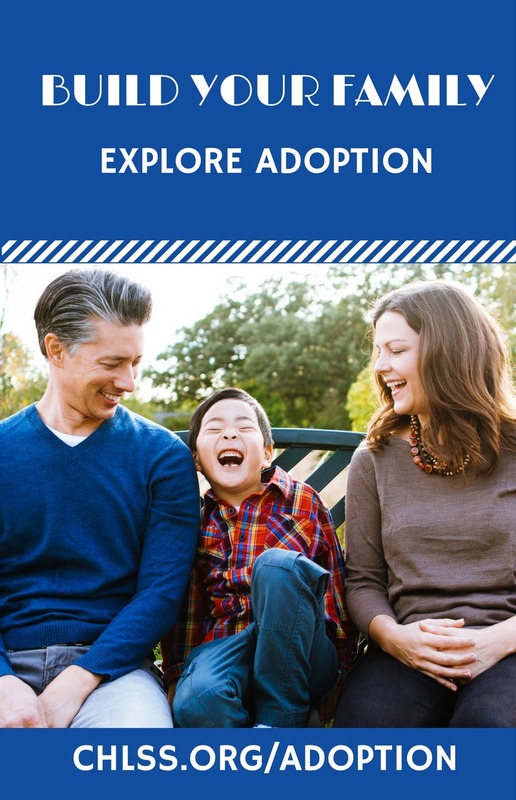 The low number of adoptions is often an indicator that adoptions are more difficult from those countries. Conversely, for families seeking to adopt a child from this region, Bulgaria is a very good option. Bulgaria is a viable option not only because there are large numbers of Romani children being adopted, but also because the adoption process is stable, predictable and younger children can be matched with families. 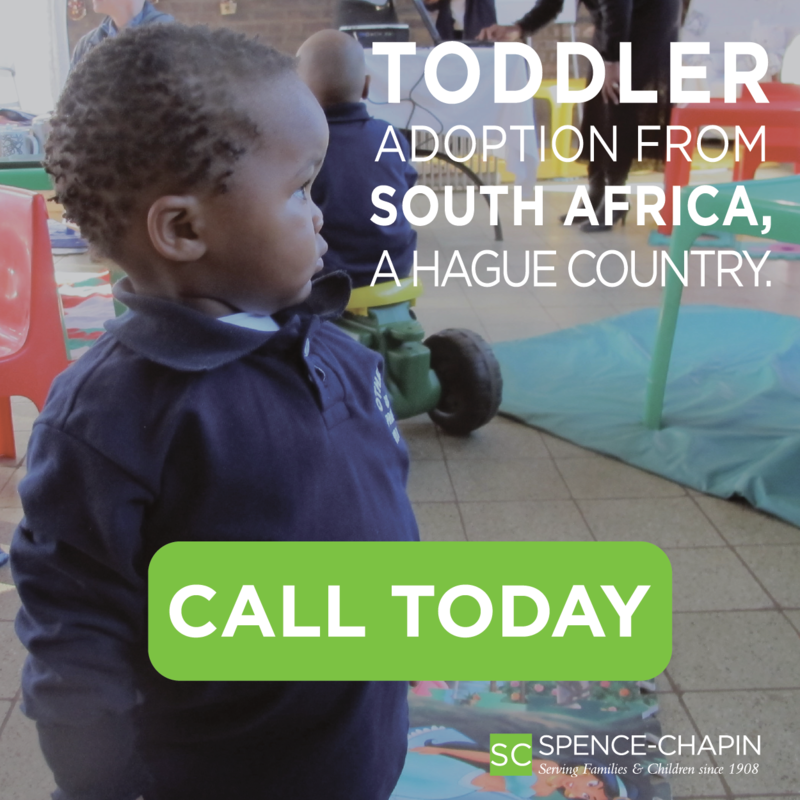 *Please note that the race or ethnicity of a child matched from any country cannot be requested or guaranteed. CONTACT ALL ADOPTION AGENCIES PLACING CHILDREN FROM BULGARIA NOW!